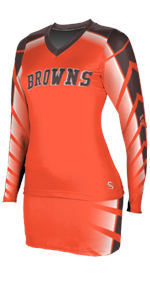 Beautiful sublimated custom cheer uniforms! You design yourself, just use the custom designer link below. 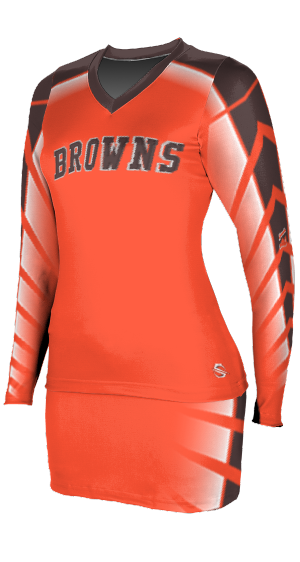 Perfect for teams with difficult to find color combinations. Hyperluxe Stretch poly-spandex engineered for superior stretch and movement. 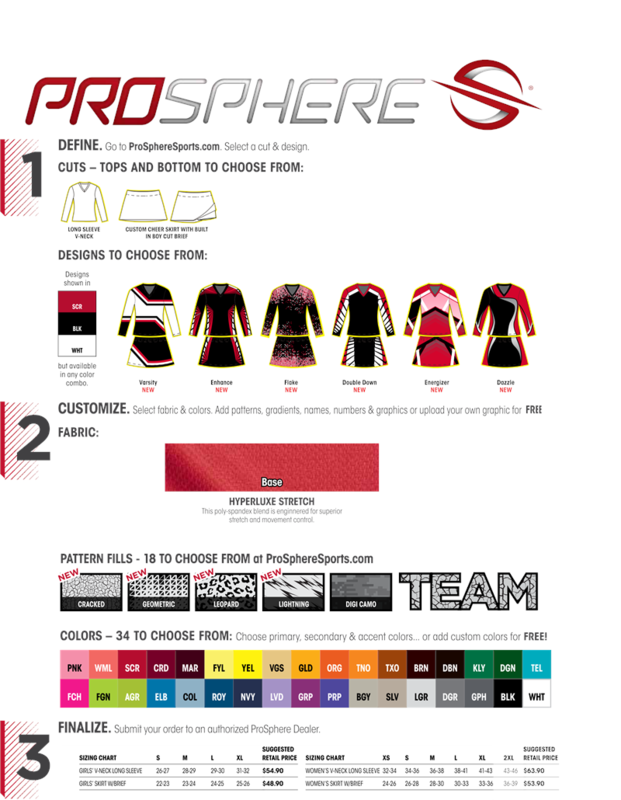 Tons of colors to choose, plus custom colors available. Other styles available, use the designer link below to make your choice. 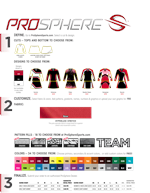 You can add team name and logos at no extra charge. Lettering and logos are dyed right into the fabric, very cool!